Alaskan Delight is a Secret Stable Afghani Strain Perfected by BC Seeds. It’s much more than an Afghani Strain. She finishes very early and is great for people that want to start late in the season and harvest way early. Categories: Cannabis Seeds, BC Seeds, High Altitude. 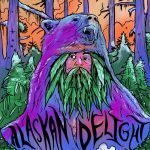 Tags: Alaskan Delight, Alaskan Delight Cannabis Strain. 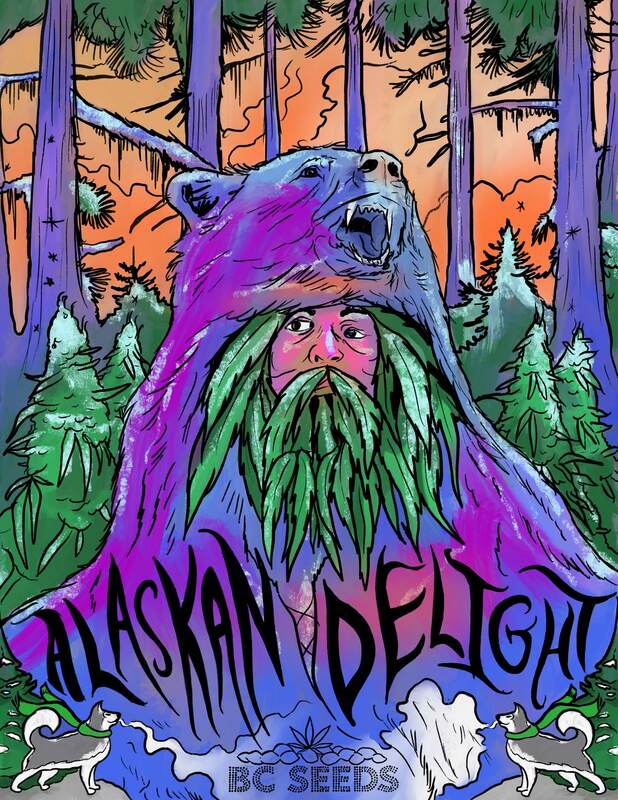 Alaskan Delight is another potent strain which almost made it into the world’s strongest strain. category, on the exact same level and quality as Upstate. Demand is high, stocks are getting low, so if you want this one we recommend you act fast. 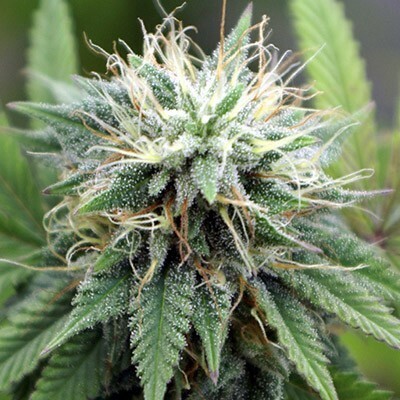 Alaskan Delight is an Indica that will handle the coolest temperatures. You can kick off the snow and Ice and still harvest this baby without any problems. I was thinking of charging more for this strain considering not only the costs of travelling in such a remote area of earth, but that I almost died from in an avalanche getting my hands on these genetics. I placed the seeds in my pants pocket and not my backpack before the snow came crashing down. The strain wouldn’t exist without me acting quickly to preserve this amazing strain. My backpack never did get recovered when the rescuing team saved me buried under six feet of snow. You’re a breeding God. This is the best strain I’ve personally grown. It has very interesting characteristics and the finest genetics I’ve come to see on my many years on planet Earth. 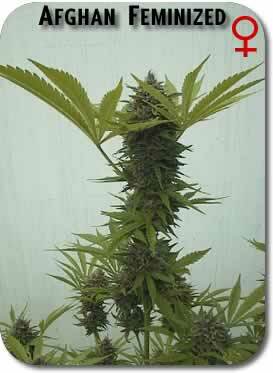 In fact I’ve crossed her in my own breeding program with a Gorilla Glue #4 father and I call it Alaskan Gorilla. I’ll send you some seeds and sampler and let me know if you want to carry them for sale. 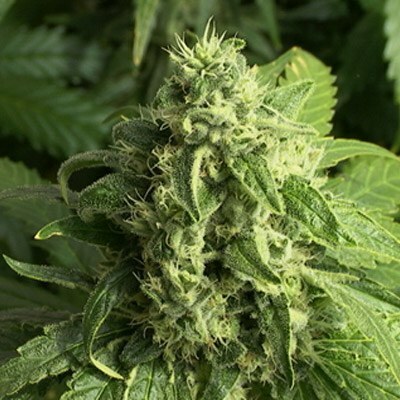 this is great plant i love it..it has very compact buds thats are the hardest buds i ever have seen, its just amazing, it dont grow much after you put her on a 12/12 cycle but it turns into all bud,,great work. It’s not everyday day you come across fine work like this. I have been a cup judge and know the industry and its politics. This is a winner and you should try it!